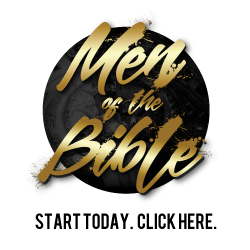 We are excited to announce that Men of the Bible is now available. The first series, Adam, is available for download. This is a 4 week study series with online video and study guide. This resource is here to help you lead a men’s group at your church or in your community. We have 3 tiers of pricing which comes out to an affordable cost of $1 per man, per month. To purchase access to the study guides and video content just follow the link below. You will learn more about our pricing and will be redirected to our online store where you can purchase access to the video content and online resources. If you have a larger church of 100 men or more please contact us for a custom license.